Wilmington– The Delaware State Police have arrested the suspect who was wanted in connection with a Greenville-Area purse snatching. The incident occurred at approximately 12:33 p.m., Monday, October 15, 2018, in the parking lot of the Greenville Crossing Shopping Center located at 4011 Kennett Pike, Wilmington. A 77-year-old female was loading groceries into her vehicle when the suspect approached her from behind, snatched her purse and knocked her to the ground, according to Public Information Officer, Master Corporal Michael Austin. The suspect was identified as Michael A. Schools, 35, of Newark. On November 2, 2018, Schools was apprehended at the Home Depot in New Castle by Loss Prevention for shoplifting, according to Austin. Schools was taken into custody and transported back to Troop 2 where he was charged with Robbery First Degree. He was arraigned before the Justice of the Peace Court 2 and committed to the Howard R. Young Correctional Institution on $20,000.00 cash only bond. Greenville-Area – The Delaware State Police have identified Michael Schools, 35, as a suspect in the purse snatching that occurred in the parking lot of the Greenville Crossing Shopping Center on October 1, according to Public Information Officer, Master Corporal Michael Austin. Austin said a 77-year-old female was loading groceries into her vehicle when Schools approached her from behind, snatched her purse and knocked her to the ground. Active warrants are on file charging Schools with Robbery 1st Degree. Anyone with information regarding the whereabouts of Schools is asked to contact Detective B. McDerby of the Troop 2 Robbery Unit at 302-365-8436 or by calling 911. Greenville-Area – The Delaware State Police is investigating a purse snatching that took place in the parking lot of a Kennett Pike shopping center, early Monday afternoon, according to Public Information Officer, Master Corporal Michael Austin. Austin said the incident occurred at approximately 12:33 p.m., Monday, October 15, 2018, in the parking lot of the Greenville Crossing Shopping Center located at 4011 Kennett Pike, Wilmington. A 77-year-old female was loading groceries into her vehicle when a male suspect approached her from behind, snatched her purse and knocked her to the ground. 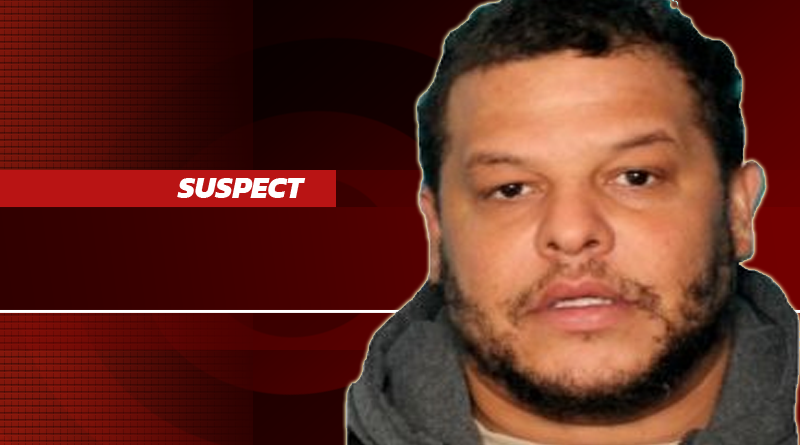 The suspect then entered a light-colored vehicle and fled northbound on Kennett Pike. The suspect is described as a heavy-set male, 20-30 years of age wearing a light colored shirt and pants.